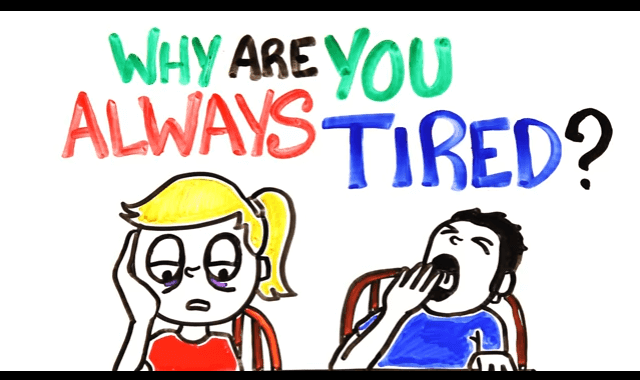 Why Are You Always Tired? #Video ~ Visualistan '+g+"
Are you already sleepy? It can be really frustrating if you never feel like you sleep enough. This video might be able to help, take a look.